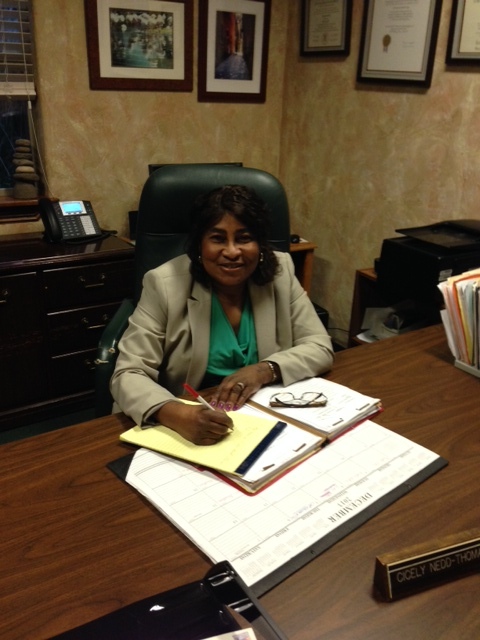 Cicely Nedd Thomas - Thomas & Henderson, P.C. As a family law attorney with 24 years experience, both inside and outside the courtroom, I’ve helped hundreds of people who are facing divorce and child custody in Ft. Worth and in Dallas. Most of my business comes through referrals from satisfied clients. I attribute my success as a family law attorney, to my caring and compassionate attitude and my directness and honesty with clients. I provide each client with highly personal attention and carefully listen to their needs and concerns. My clients rely on me and trust me to do what’s best for them. Divorce is a very difficult and stressful situation. When coupled with child custody issues, it becomes even more traumatic. If you are faced with divorce, I can assist you in achieving that divorce through agreements you have reached with your spouse, or through skilled and experienced representation in the courtroom. If you are involved in a custody battle, or are facing the possibility of a judgment that will diminish your rights to share and to participate in your child’s life, I can provide you with experienced and diligent representation, which will be devoted toward helping you achieve custody of your child. As a partner in the Law Firm of Thomas and Henderson, P.C., I strive to be accessible and responsive to each client. If you call, I will personally return your call within 24 hours. Frequent communication and preparing you for what to expect in mediations, settlement negotiations and trial proceedings, are very important to me. Evening appointments are available and we can negotiate a payment plan for services. Name changes may be obtained at no cost, during the process of a divorce. If your child is behind on child support, or has not been visiting regularly you still have a right to see your grandchild. In isolated cases where parents have become upset with grandparents and denied them visitation, the court has still ordered visitation. My office is conveniently located between Dallas and Fort Worth. I am available to meet with you at your convenience.